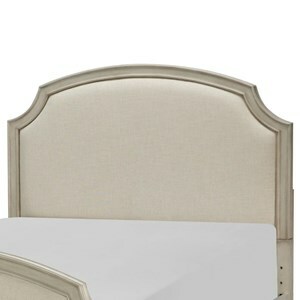 The timeless style and beautiful details of the Fairfield headboard transforms your bedroom into a luxurious retreat. Constructed of carbon steel for stability and years of everyday use, the rich 5-step Dark Roast finish adds intensity to this bold piece. 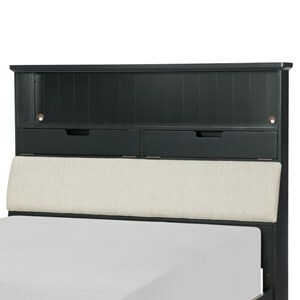 Straight lines from the spindles contrast strikingly with the bold curves at the top of the 54-inch headboard. Intricately designed castings create an interesting, appealing headboard with the stability to be a long-lasting bedroom staple. A good ornamental (or fashionable) headboard will fuse with the surrounding décor, accent your other bedroom furniture and transform a room from ordinary into something interesting and sophisticated. 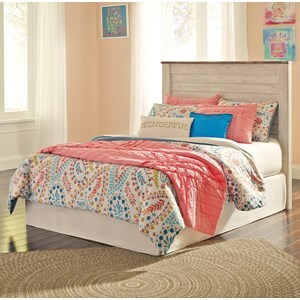 This unit measures 53.75-inches height x 54.25-inches width x 2-inches length, includes a headboard, instruction sheet, and hardware bag with everything needed for assembly. A bed frame is NOT INCLUDED for box spring or mattress support. 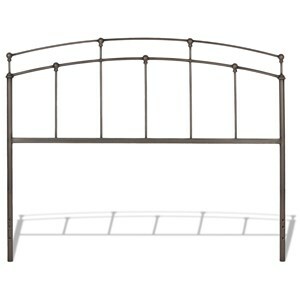 The Fairfield Headboard comes with a 10-year limited warranty against manufacturing defects. 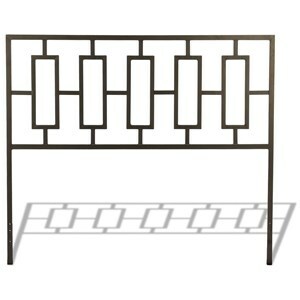 The Metal Beds Fairfield Full Metal Headboard with Spindles and Castings by Fashion Bed Group at Colder's Furniture and Appliance in the Milwaukee, West Allis, Oak Creek, Delafield, Grafton, and Waukesha, WI area. Product availability may vary. Contact us for the most current availability on this product. The Metal Beds collection is a great option if you are looking for Contemporary furniture in the Milwaukee, West Allis, Oak Creek, Delafield, Grafton, and Waukesha, WI area. Browse other items in the Metal Beds collection from Colder's Furniture and Appliance in the Milwaukee, West Allis, Oak Creek, Delafield, Grafton, and Waukesha, WI area.